We all carry other people inside our heads - actors, leaders, writers, people from history or fiction, met or unmet, who sometimes seem closer to us than the people we know. 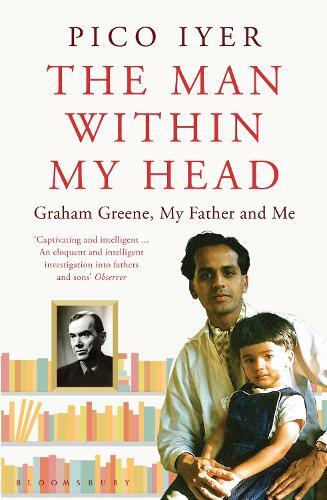 Pico Iyer investigates the mysterious closeness he has always felt with Graham Greene and follows him from his first novel, The Man Within, to such later classics as The Quiet American. The further he delves, the more he begins to wonder whether the man within his head is not Greene but his own father, or perhaps some more shadowy aspect of himself. Drawing upon experiences across the globe - from Bolivia to Berkhamsted to Bhutan - one of our most resourceful cultural explorers gives us his most personal and revelatory book.